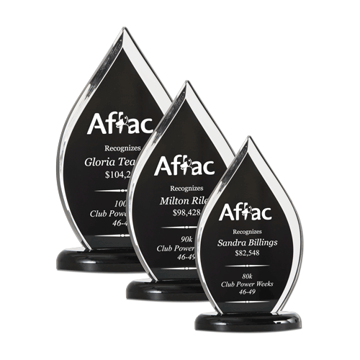 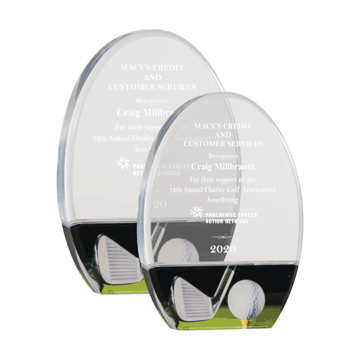 The Acrylic Trophy is absolutely the most common of all Acrylic Awards. 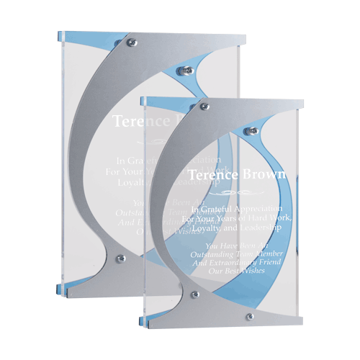 All of our Acrylics are designed to be laser engraved with the utmost care by the craftsmen at Newline. 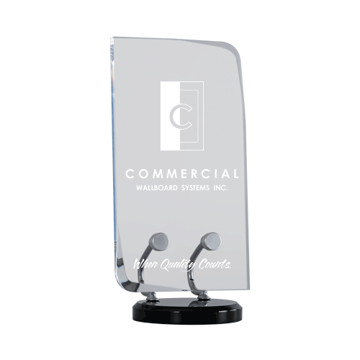 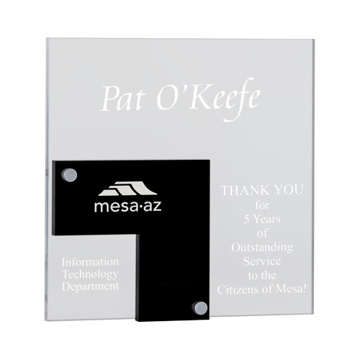 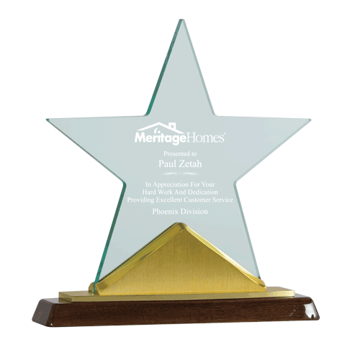 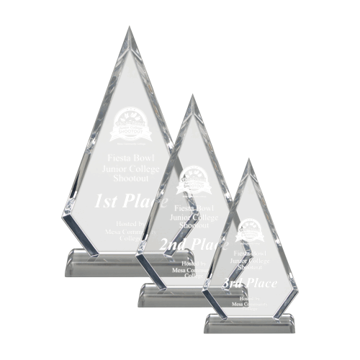 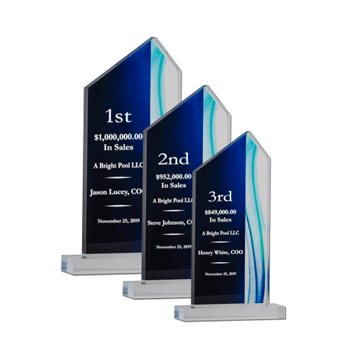 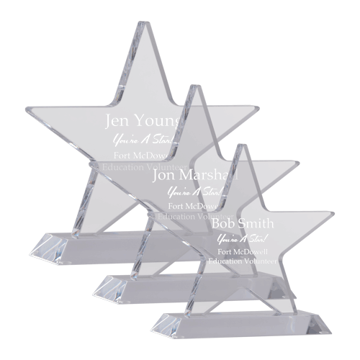 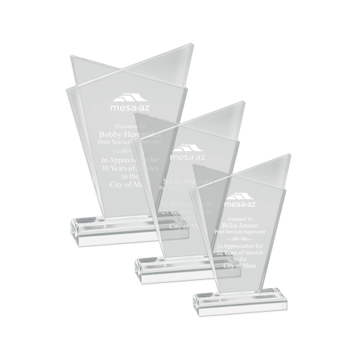 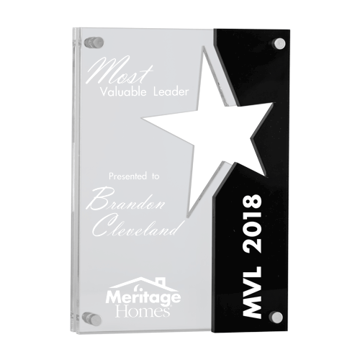 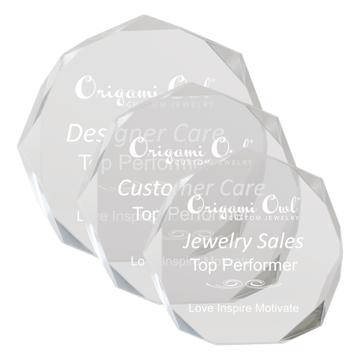 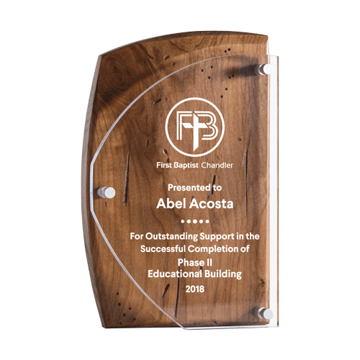 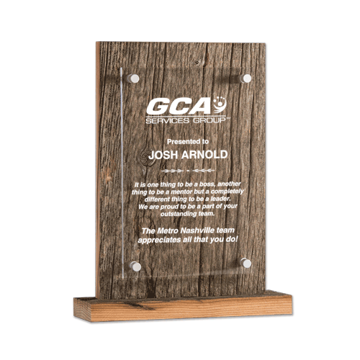 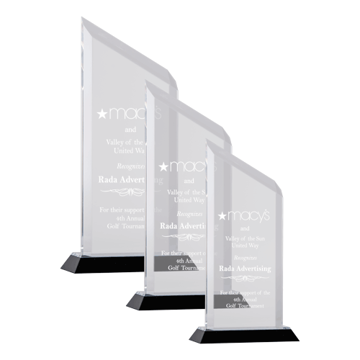 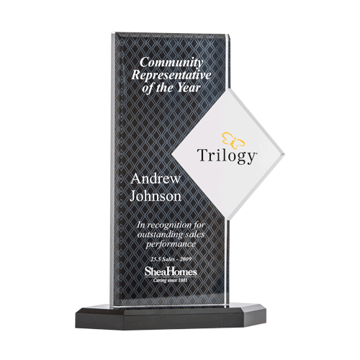 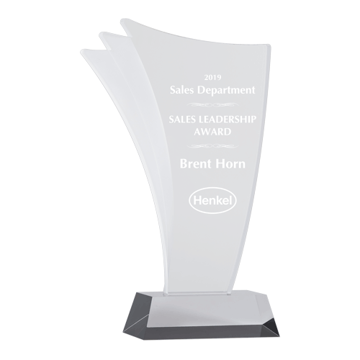 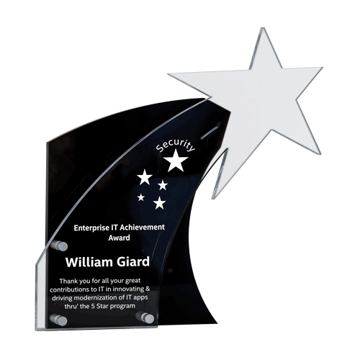 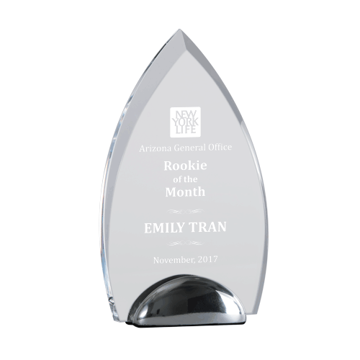 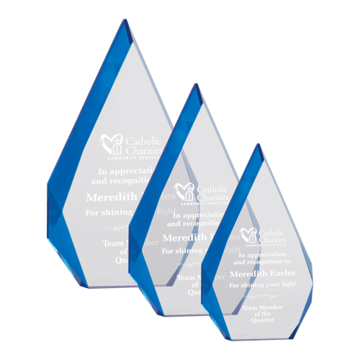 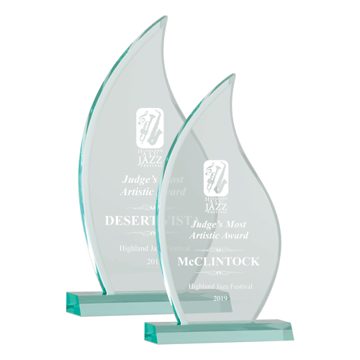 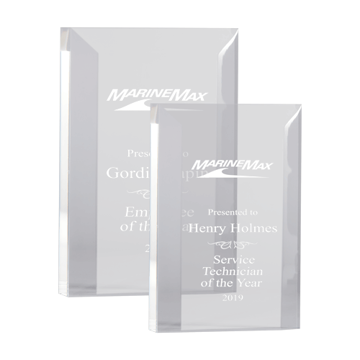 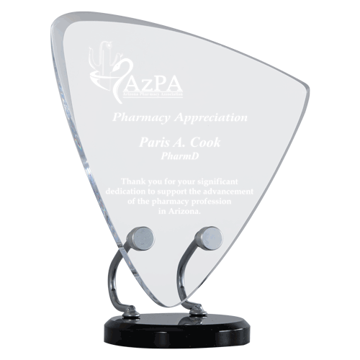 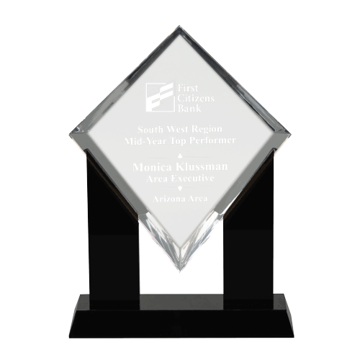 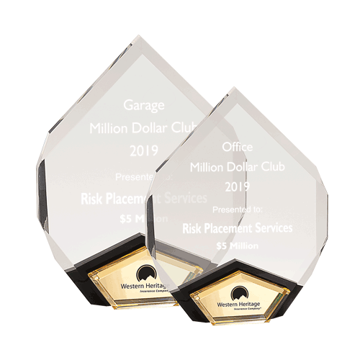 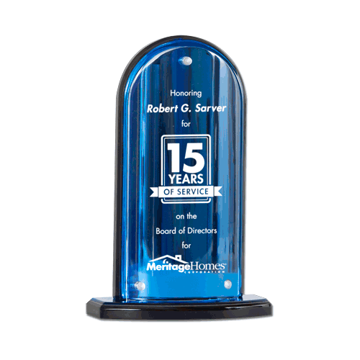 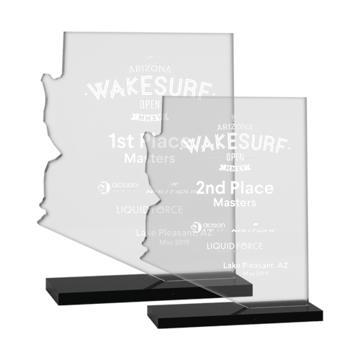 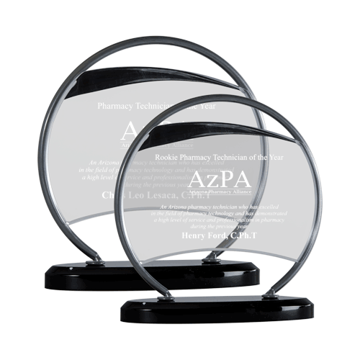 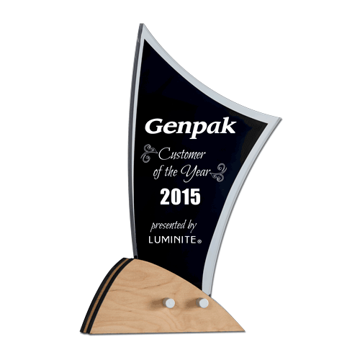 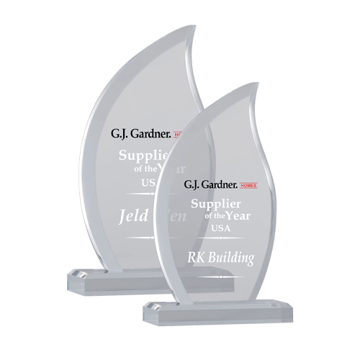 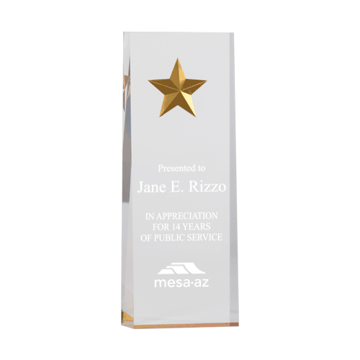 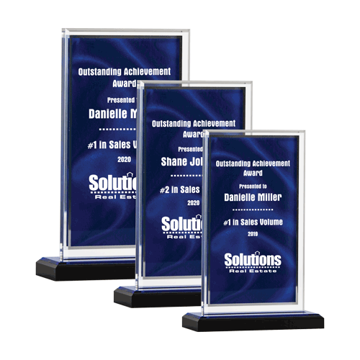 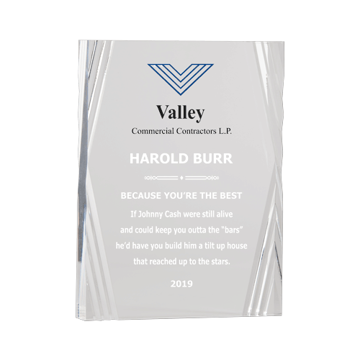 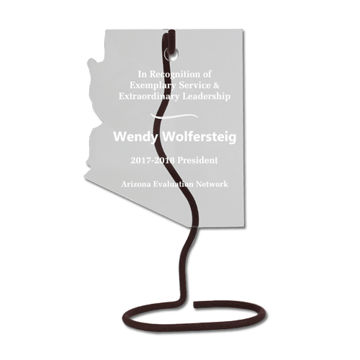 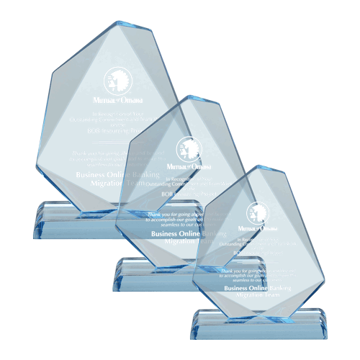 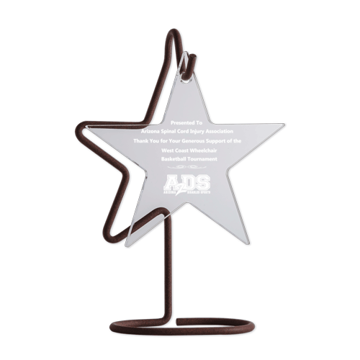 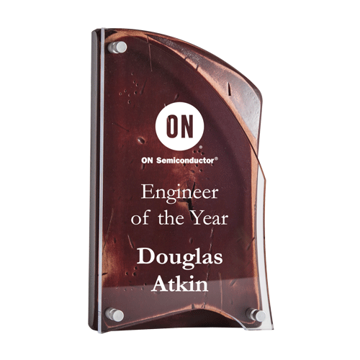 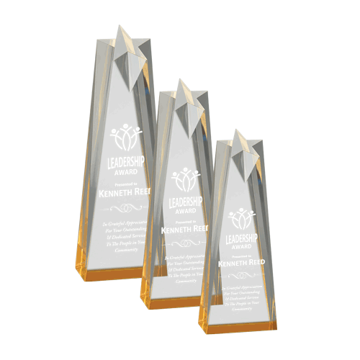 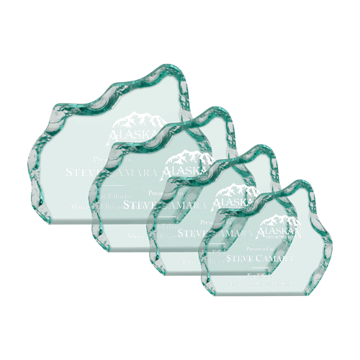 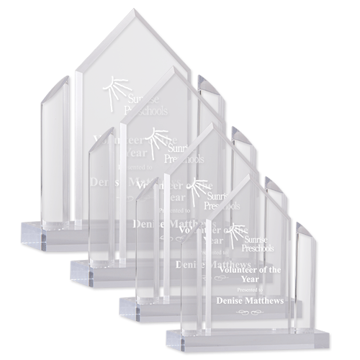 Every custom acrylic award in our line is expertly selected for unique design and quality plus made of the finest acrylic and Lucite available. 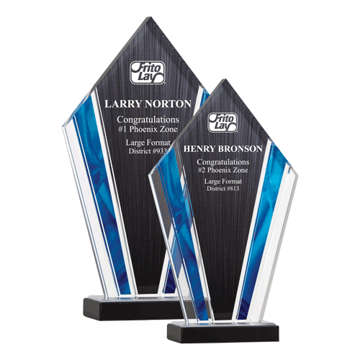 We hope you enjoy the fine selection of awards below by the trophy shop that knows acrylic trophies.